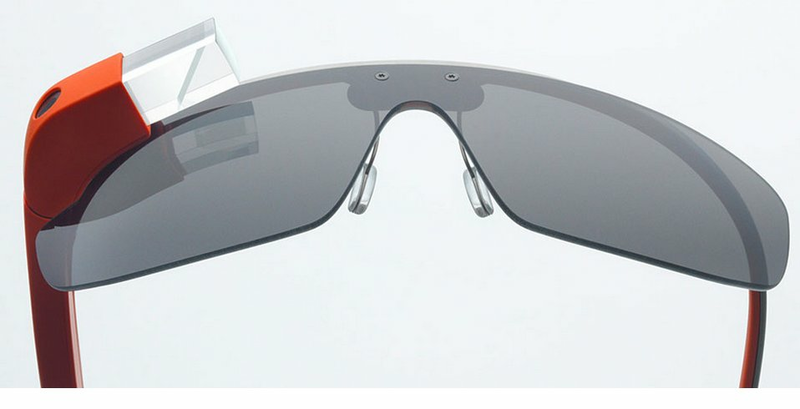 Google Glass is was announced early last year and it's finally shipping to the early buyers this month. It's real...it's actually happening. Other companies are taking notice, too, with multiple Glass-like devices being actively developed. Wearable computing is the future; the only question is whether Glass is leading the way or simply an early prototype that won't succeed. I don't think Glass is a terrible idea or a hoax like John C. Dvorak does. But I'm also not convinced yet that it will take the world by storm and be the next life-changing technology breakthrough either. I obviously don't have Glass myself, nor have I ever seen one in person, so I'm not going to judge the product or make predictions about it's usefulness. I'm quite positive that once I handle one myself, I'll be just as enamored with it as Robert Scoble is. I love new things and I've always enjoyed playing with new gadgets, so I'm sure I'll love Glass. But I thought the CueCat was pretty nifty, too. And I love Windows Media Center. 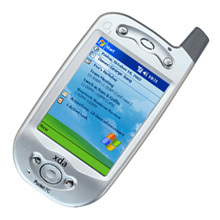 And I loved my first smartphone. There are lots of things that I have really liked that have simply never caught on with the average consumer audience. I've heard Google Glass compared to the Segway. Remember how the Segway was supposed to change the world when it was announced? Promises of cities without cars, urban planning turned on its head, demand for oil vanishing. None of that happened because while the Segway is undeniably an amazing product, nobody bought it because riding it makes you look like a nerd. It's as simple as that. It doesn't matter how awesome and revolutionary a product is, if people don't want to be seen in public with it, it won't catch on. Then again, there was a time when talking on a cellphone in public was taboo and society has obviously accepted that. Taking pictures with a tablet is still considered rude by many people, but that hasn't stopped the practice from being commonplace. So will Glass take off as the next technological marvel that changes lives? Could it one day join the ranks of the car, the telephone, satellites, the Internet, etc. as new inventions that changed the world? I have no idea. Nobody can predict that kind of thing. I know I want one, but I think mainstream consumer adoption will require a lot. People will need to come to terms with the cyborg-like look of Glass, and it will have to become common enough that people aren't self-conscious of how they look wearing it. I'm honestly not sure the world is ready for those things yet.